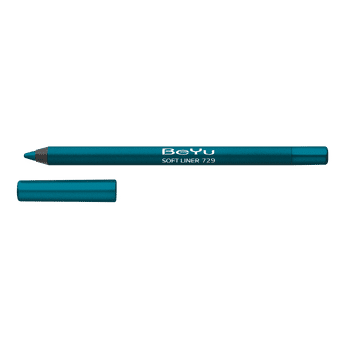 BeYu Soft Liner for Eyes and More is a creamy, waterproof contour pencil that ensures a soft application and gives long-lasting results! Get expressive and perfectly contoured eyes with this easy to use eye liner. For expressive and contoured eyes. Creamy texture quickly becomes waterproof. Alternatively, you can also find many more products from the BeYu Soft Liner For Eyes And More range.